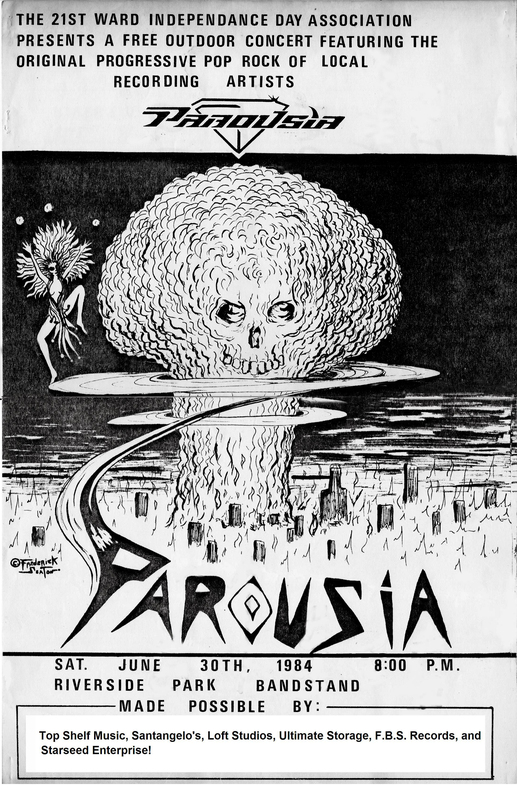 1977 was not a particularly good year for Parousia. We faced a lot of challenges and had few successes. 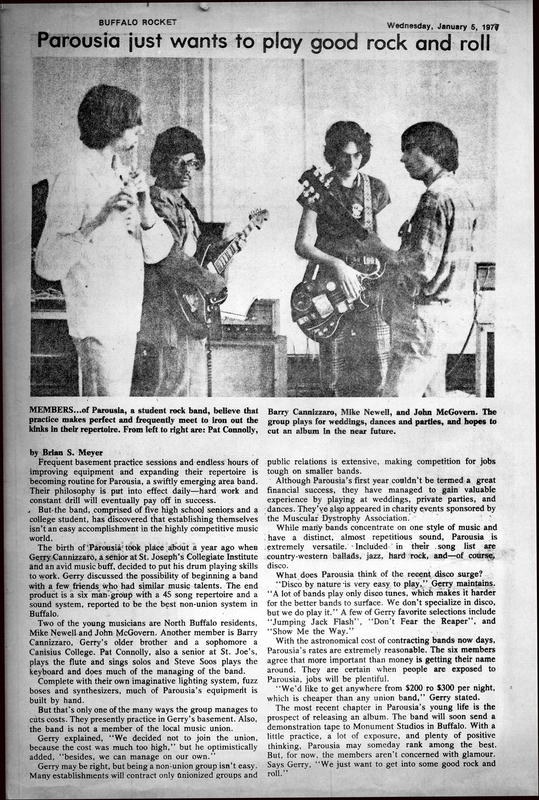 In January, the band saw its first press in a local newspaper; an article published in the Buffalo Rocket. It was pretty exciting at the time, thinking that it was out there for the general public to see and that meant more than our friends and families. 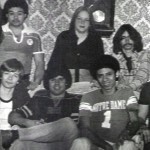 Prior to that, we had an article in our high-school newspaper, “The Student Prints”. 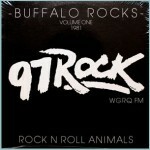 Unfortunately, we couldn’t get out and promote the article, or do live shows due to the worst snow storm ever to hit Buffalo NY. It was called the blizzard of 1977, a deadly blizzard that hit the upstate New York and Southern Ontario area from January 28 to February 1. Daily peak wind gusts ranging from 46 to 69 mph (74 to 111 km/h) were recorded by the National Weather Service Buffalo and snow depths up to 77.3 inches in some areas. Certain pre-existing weather conditions exacerbated the blizzard’s effects. November, December and January average temperatures were much below normal and snowfall was way above normal. November & December’s average temperature was about 11 °F. Lake Erie froze over by December 14; January’s average temperature was 10 °F. The day the blizzard started, it had snowed almost every day since just after Christmas. 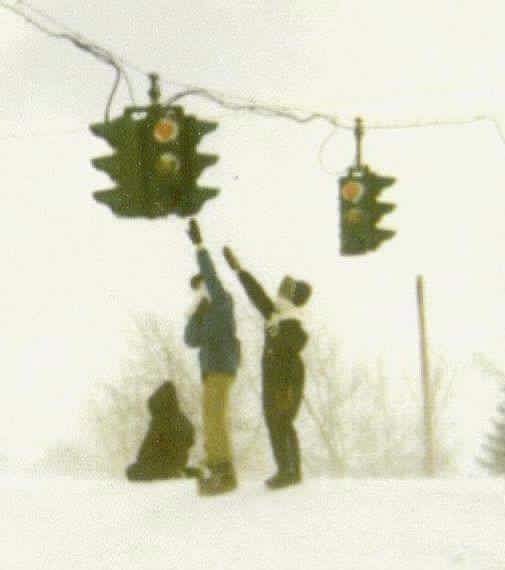 Buffalo Blizzard of 1977 – The snow banks were so high you could touch the street lights. 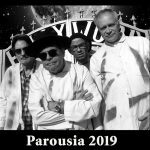 As a result, our band activities with Parousia were pretty much put “on ice” from December 1976 – June of 1977 when we defrosted and played our first show of the year at St. John’s Elementary school for a graduation reception where we were very well received (to our surprise). 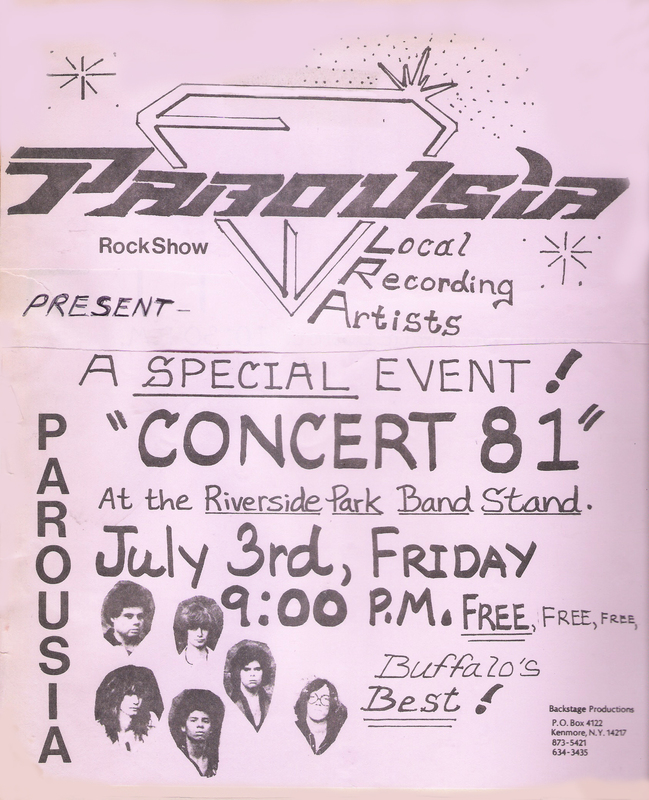 Our second gig of 1977 was an outdoor concert at Riverside Park on July 3rd. It took us many months of writing to the 21st Ward Independence Day committee to finally land this gig. 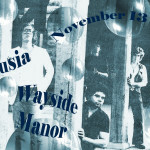 We had a vested interest since most of the band was from Riverside at this point. Patt, Barry, Steve and I were very excited to perform in our own neighborhood park so close to home. We had to undertake a large preparation if we were going to pull this off successfully. Since many of us lived here throughout the year, we knew exactly what Riverside Park was like during the Fourth of July celebration week. 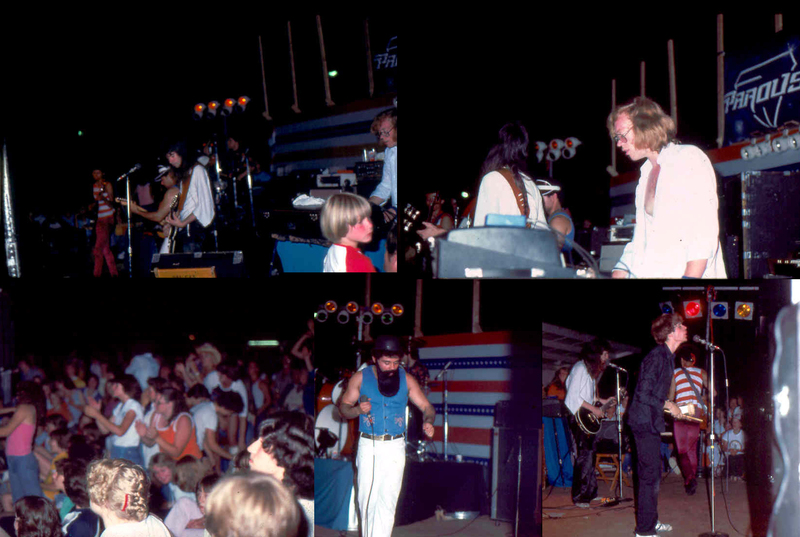 During the celebration, Riverside Park was leased to Zables shows, a traveling production that brought in attractions, concessions and rides like The Scrambler, a Ferris Wheel, The Bullet, a Carousel, a Haunted House and many others. The area where we were playing was up on a portable stage near the food concession stands. On the night of the show, we knew this area would be packed full of people milling about. 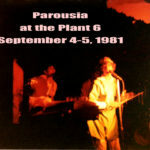 We had a sugar-coated notion of PAROUSIA until July 1978 when Bob Lowden and Garth Huels joined the band. Our biggest hurdle was getting a decent P.A. system. We had none that was capable of projecting into a concert sized crowd. We had two non-symmetric P.A. columns that were hand built by John McGovern. One column had four mounted 8”-12”speakers with one treble horn and the other column had one mounted 15” speaker with two treble horns. 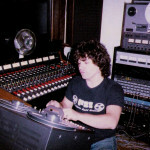 Both columns were powered by a home-made power amp and cross-over. It just couldn’t give us the coverage we needed in an open air environment. None of us had any money, so building something or renting something wasn’t an option. We didn’t have enough microphones to go around either and every instrument had to be mic’d up to be amplified through the P.A. system otherwise the sound of the guitar, drums, bass or keyboard would just get sucked-up into thin air. To complicate things, our bassist, Mike Newell announced that he would not be able to make the show because he and his family were leaving on vacation for a couple of months. We were lucky enough to find a quick replacement, a tall lanky four-eyed fellow known as Bruce Empric. He played a nice sounding Fender Precision bass. We managed to get in a few rehearsals with him before the day of the show, when it all fell apart. We had no stage monitors and thus, no-one could hear each other play on stage. We kept losing our time and place in many of the songs. I guess the best thing about that day was the fact that our sound projection was so limited by our sub-standard P.A., not many people actually heard us (especially when the P.A. 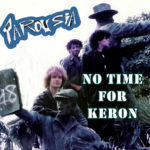 dropped out entirely after a few songs). Although a large crowd wandered about not far from the stage area, only a few people came close enough and that was the only way you could really hear what we were playing. The entire night was a learning experience. 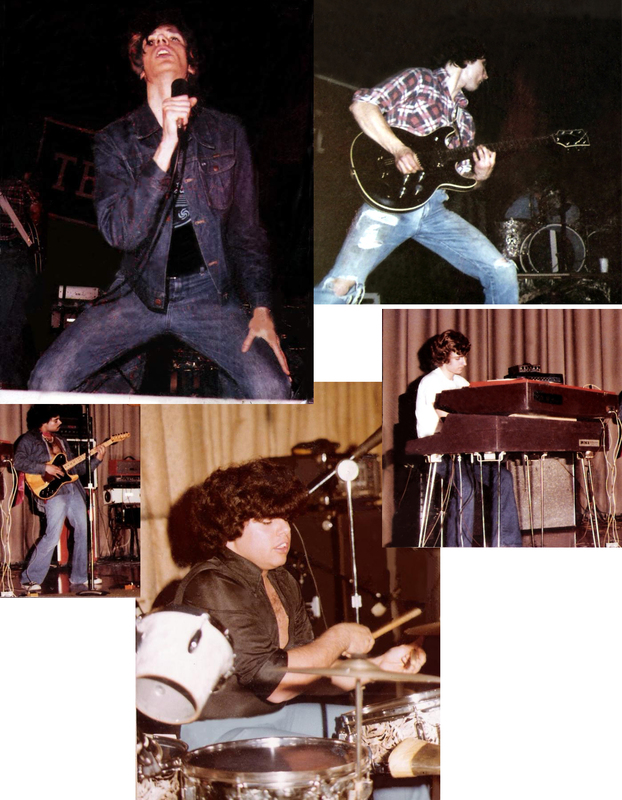 We learned the importance of stage monitors, and the necessity to rehearse the act using limited instrumentation (no vocals) until you knew the song inside out without having to rely on hearing your band mates play their individual parts on stage. We learned that we needed to work on the P.A. 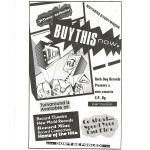 system as well as acquire better amps for the guitar and bass. Fixing our live sound became our new number-one priority. This experience did not sour us on Riverside Park. We played there three more times over the next 10 years and all subsequent performances were much better executed. 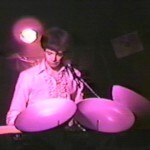 In 1978 the band had a major seat change when the very talented Bob Lowden, Garth Huels and Kim Watts joined up. This new mix of talent made the next show at Riverside Park considerably better. 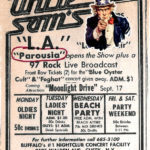 The concert took place on Monday July 2nd, 1979 from 8:00 PM to 10:00 PM. 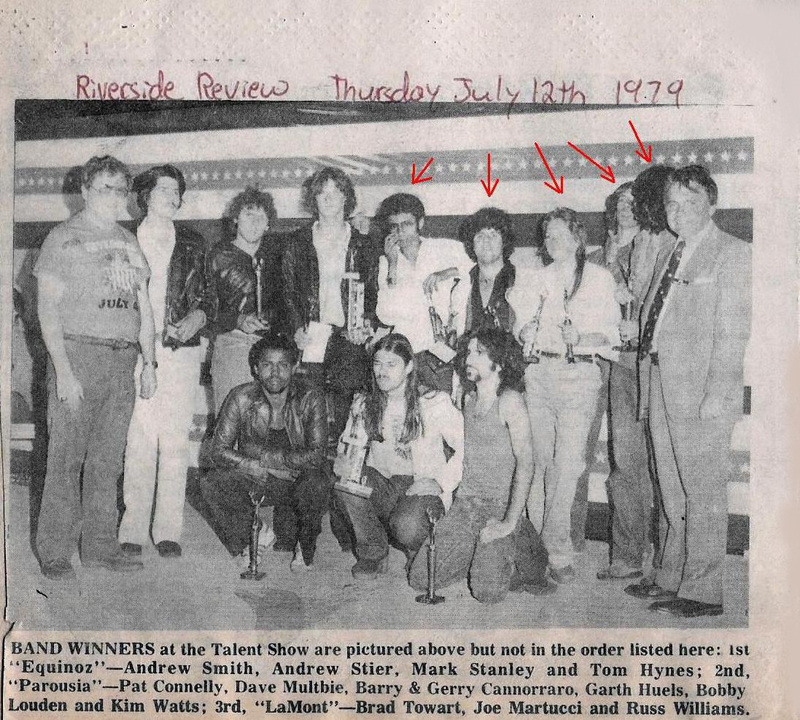 and again on Wednesday July 4th, 1979 for the Talent Competition segment where Parousia played one song for the judges (“He Knew” by Kansas) and finished in second-place. First-place went to a band (Equinox) that played a Zeppelin medley. 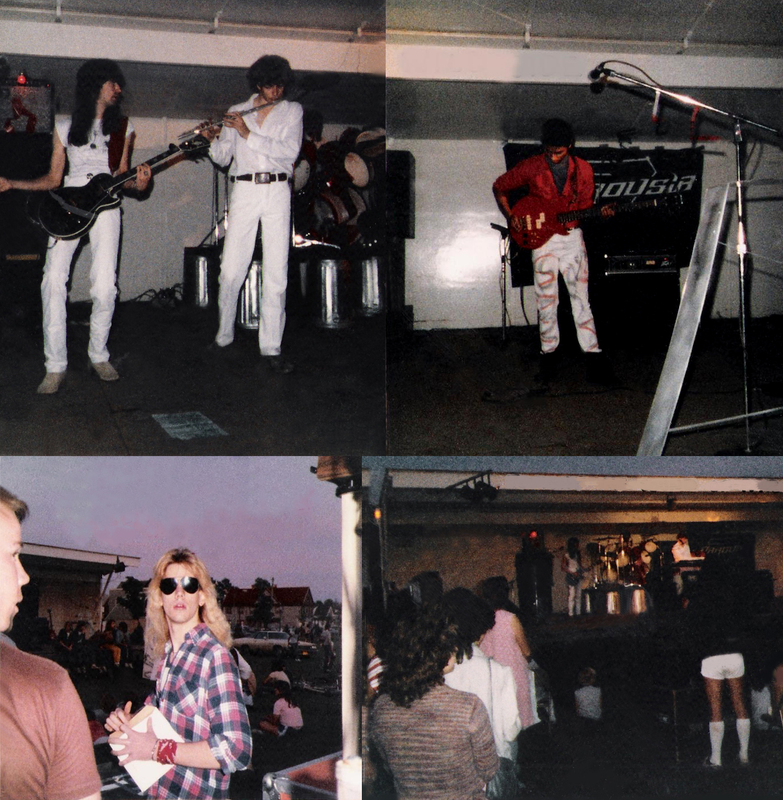 Our last and final show at Riverside Park was in July 1984, This time around we were showcasing our own music only. We had a decent sized crowd thanks to promo from Buffalo Backstage. 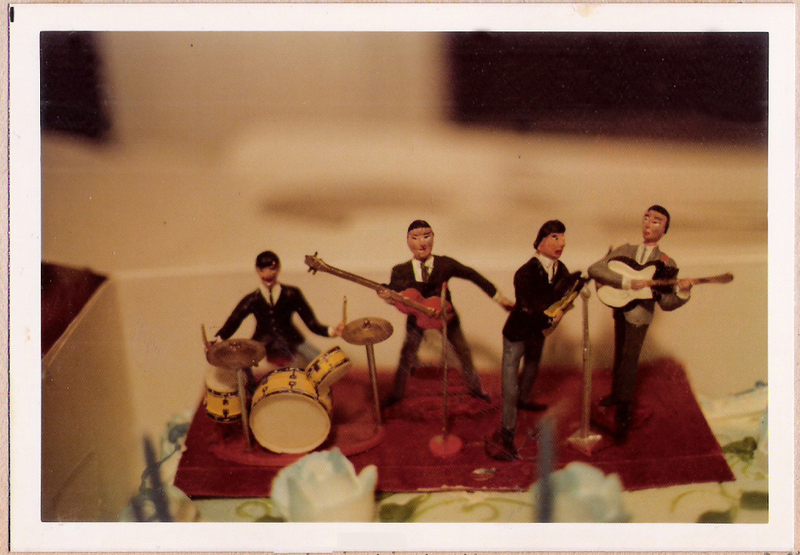 This was a very trimmed down performance for us without artistic back-drops and home-made props We were looking to see what kind of a crowd reaction we would get from playing our own songs. We did manage to throw a few tricks in the show like when we sacrificed a “young maiden” (Nicole Ashley) carried out by a slave-boy (my brother, Barry Cannizzaro) and placed upon an alter and then slaughtered in front of the audience. Now that’s entertainment!